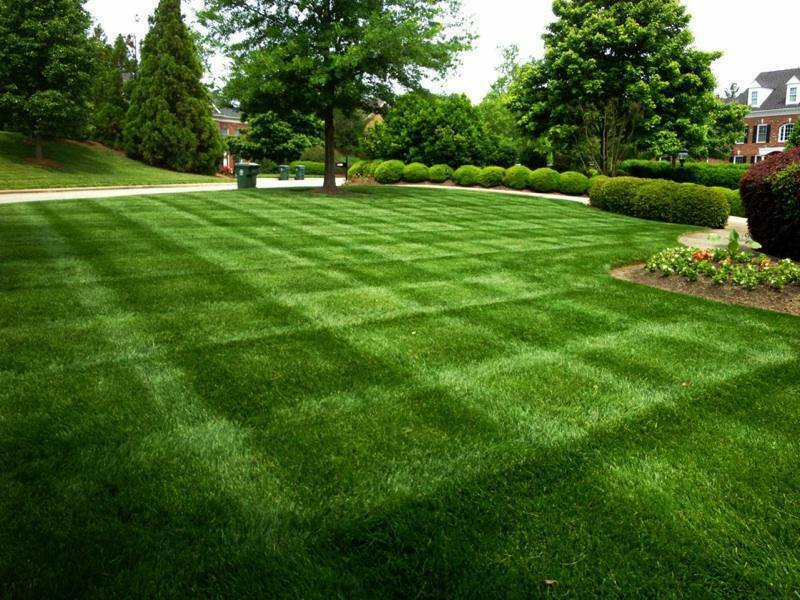 Advance Lawn Care are experts in landscape services. 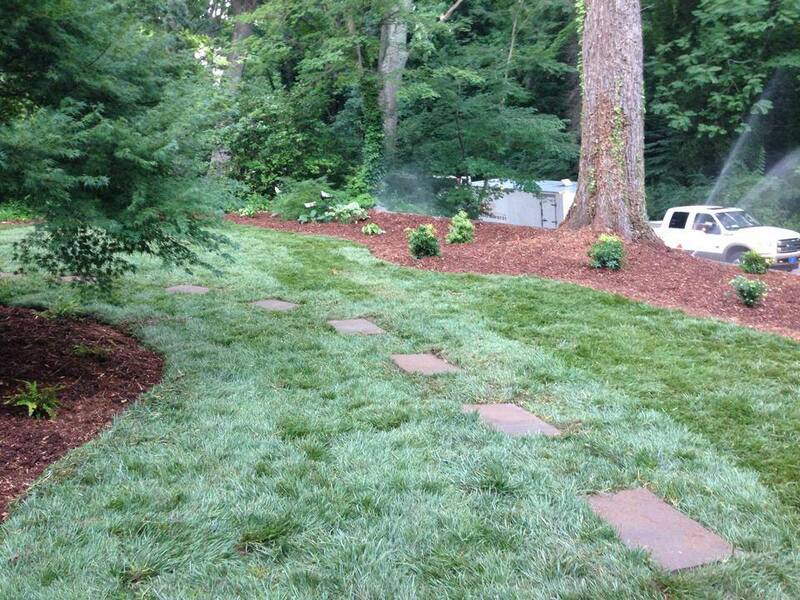 We deliver great landscape services every time through our qualified and experienced landscape technicians . 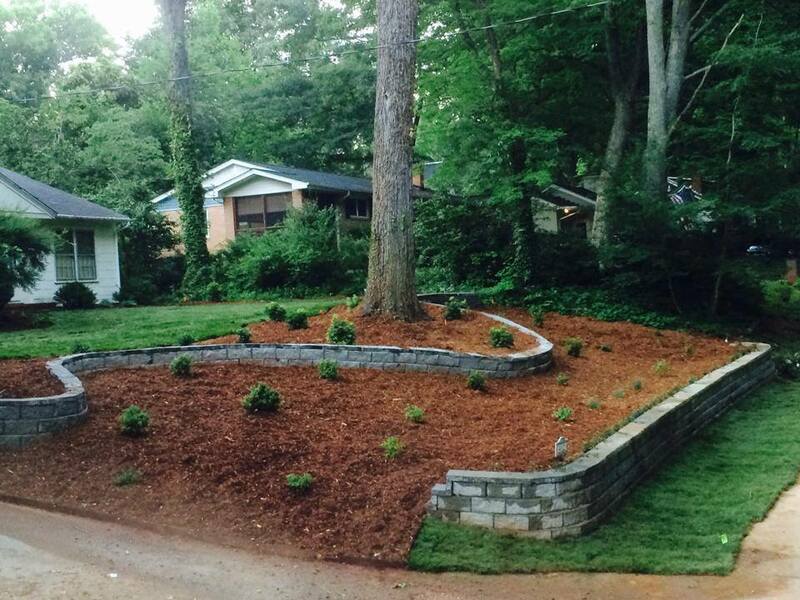 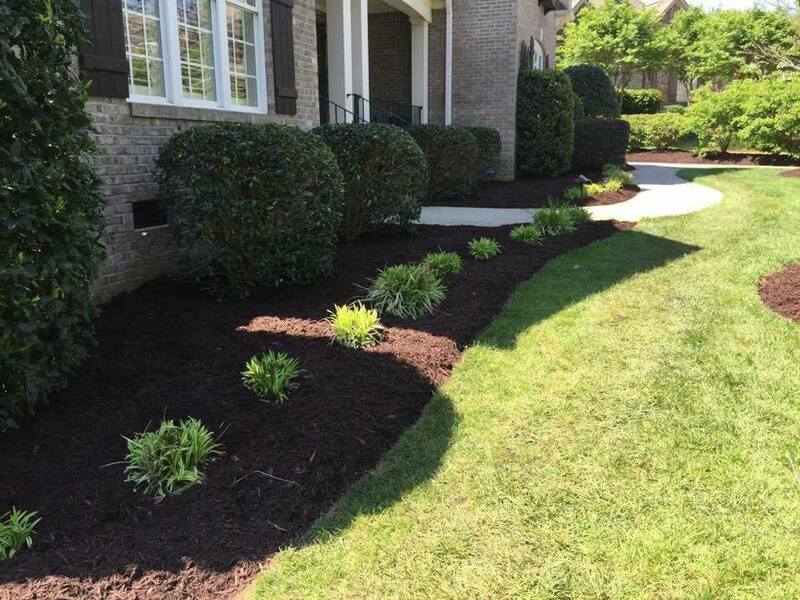 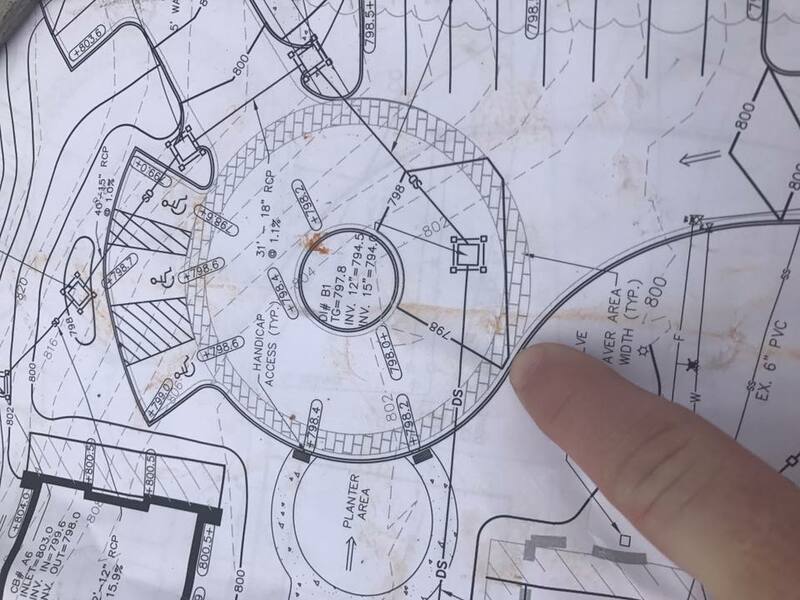 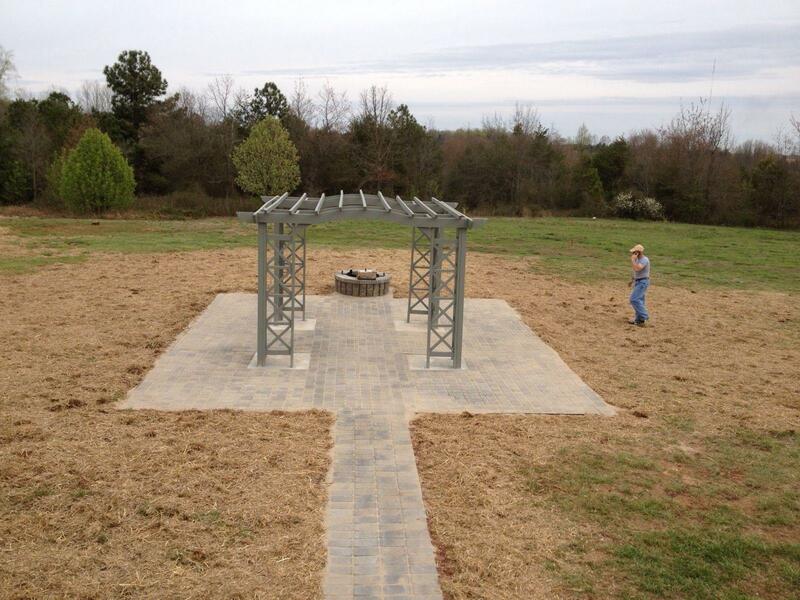 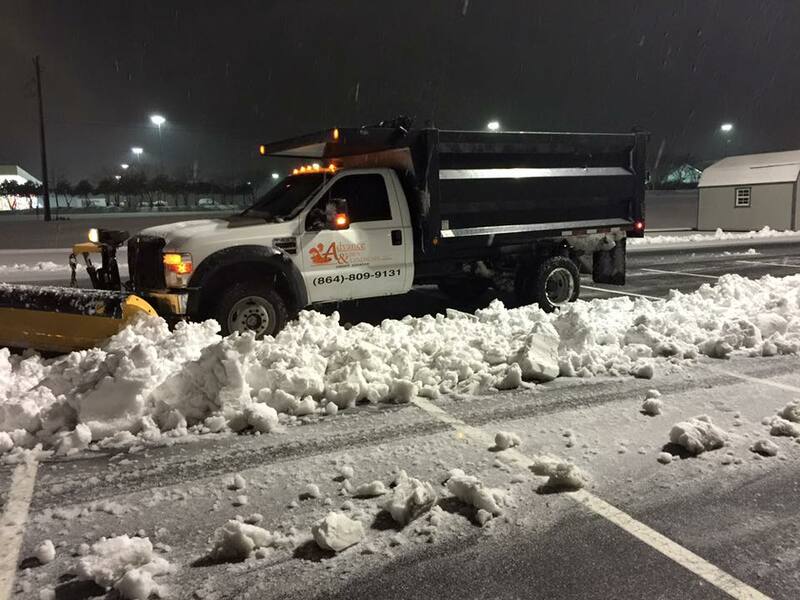 We offer commercial and residential landscaping services in Greenville, and Spartanburg S.C. including landscape design, installation and maintenance. 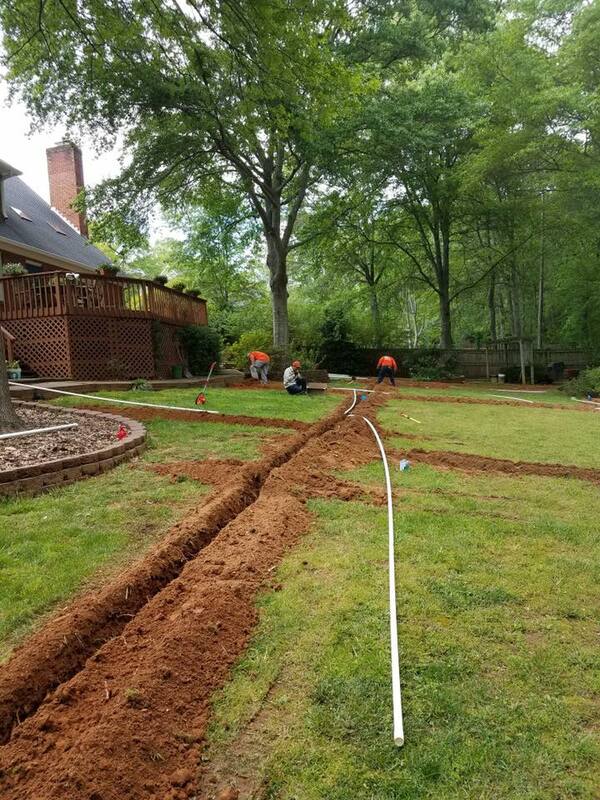 Whether you are looking for a simple lawn maintenance package, or are planning a complete landscape redesign, our team can get the job done on time, every time, with great results! 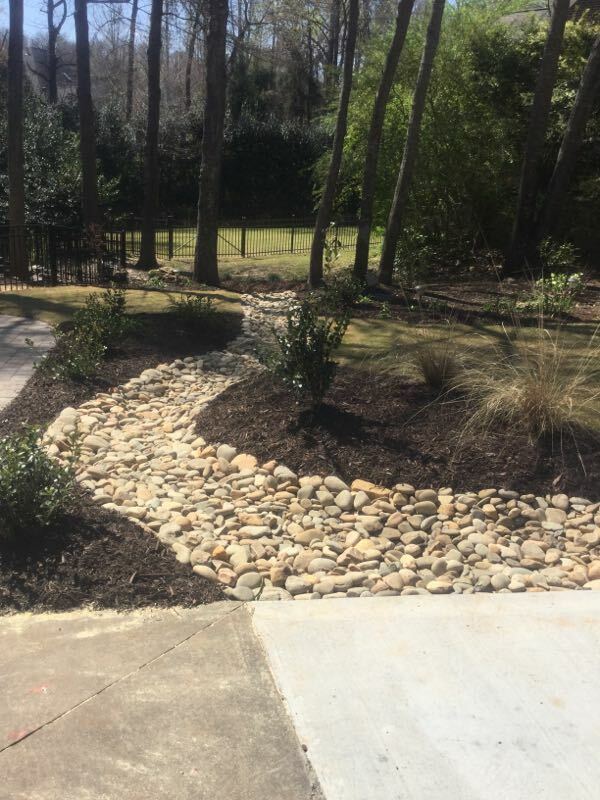 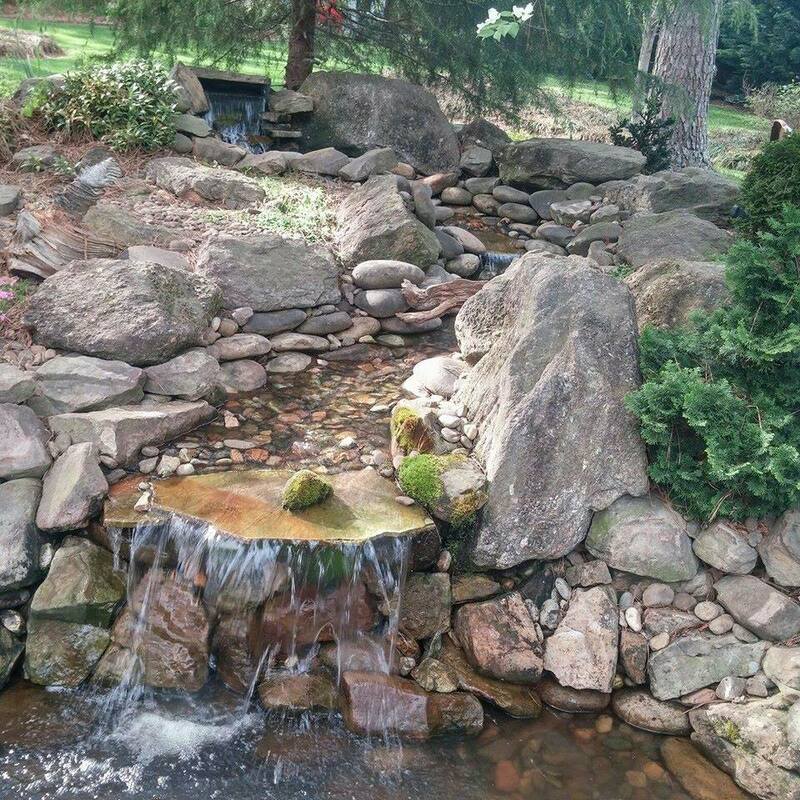 Our comprehensive landscape design, installation and maintenance services include lawn maintenance, turf installations, irrigation installs or repair, landscape lighting, retaining walls, paving stone, natural stone, water features, firepits and more. 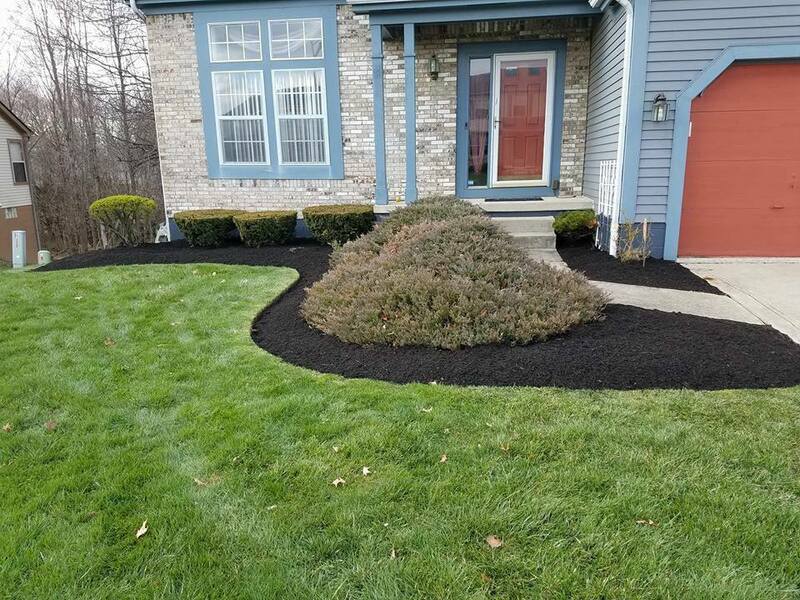 Advance Lawn Care has been providing distinctive landscape design, installation and maintenance services to a wide range of clients the past 18 years. 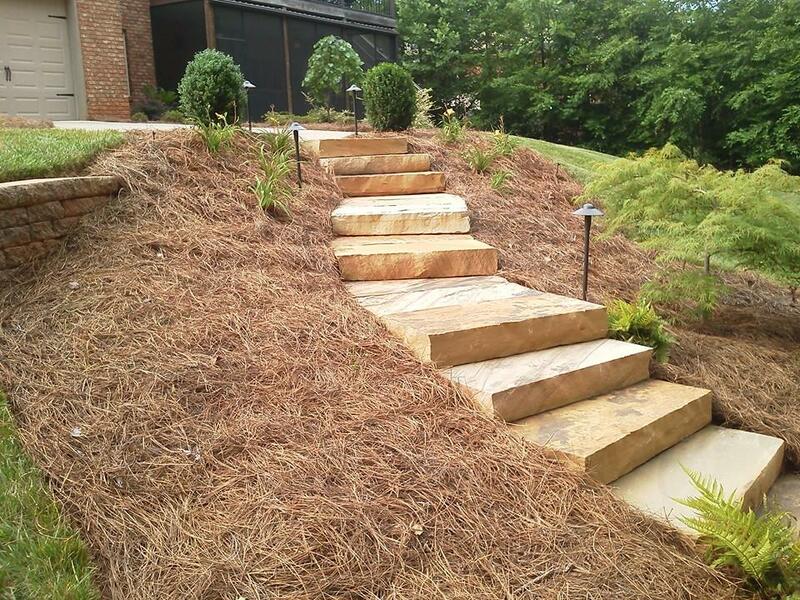 We are committed to quality and value. 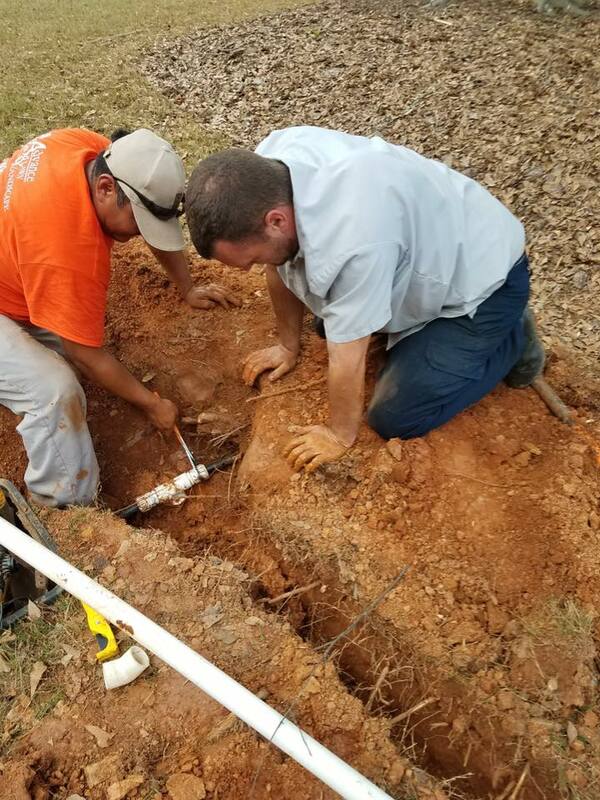 All of our staff is expertly trained. 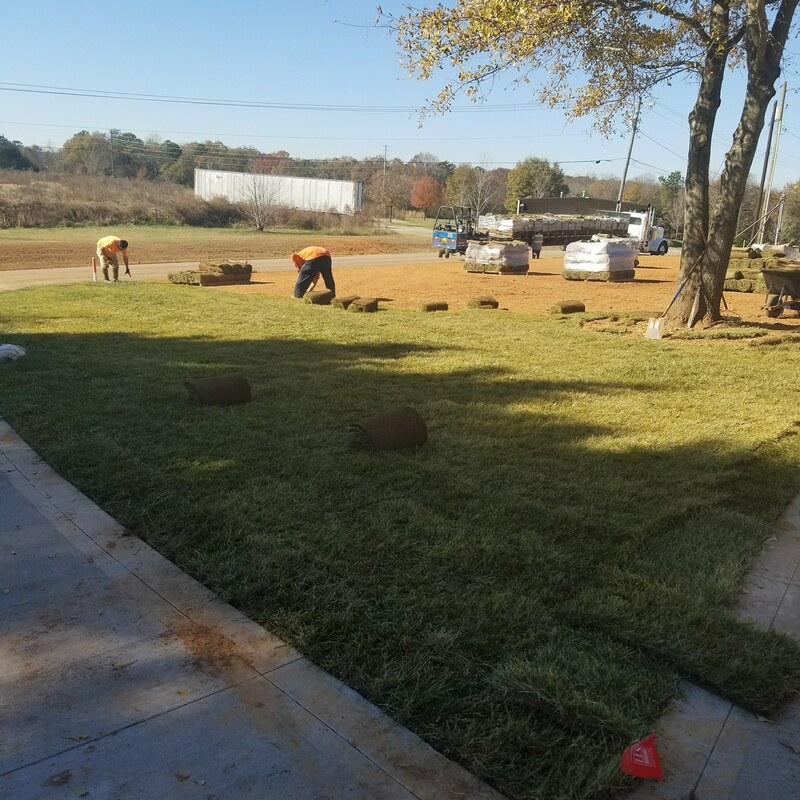 We utilize materials of the finest quality and our construction and maintenance crews treat your project as if were our own. 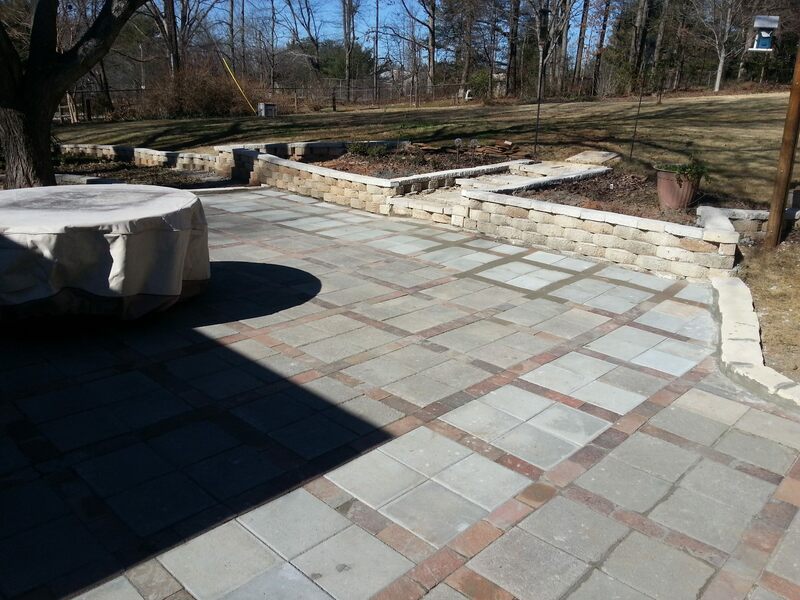 We at Advance are proud of the landscape projects we have undertaken over the years and will be glad to provide you with a complete list of references. 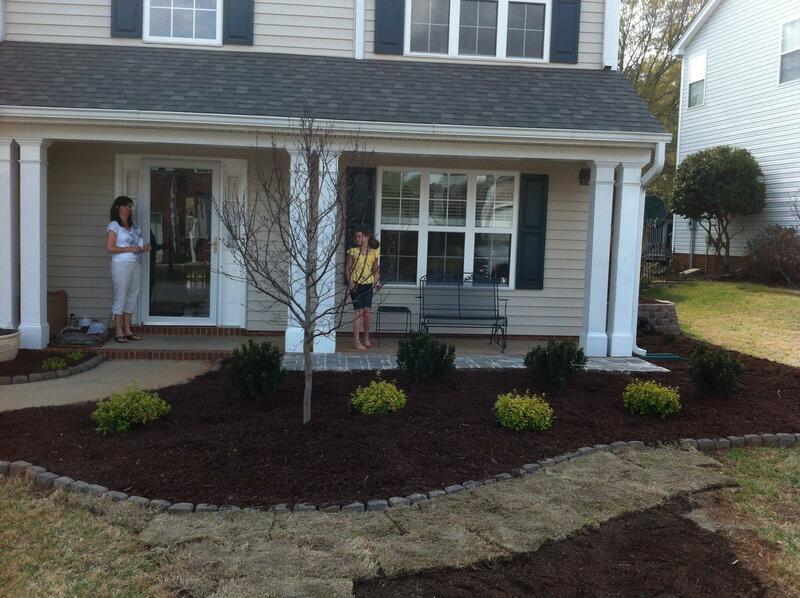 We believe the words of our happy customers are the measure of our success. 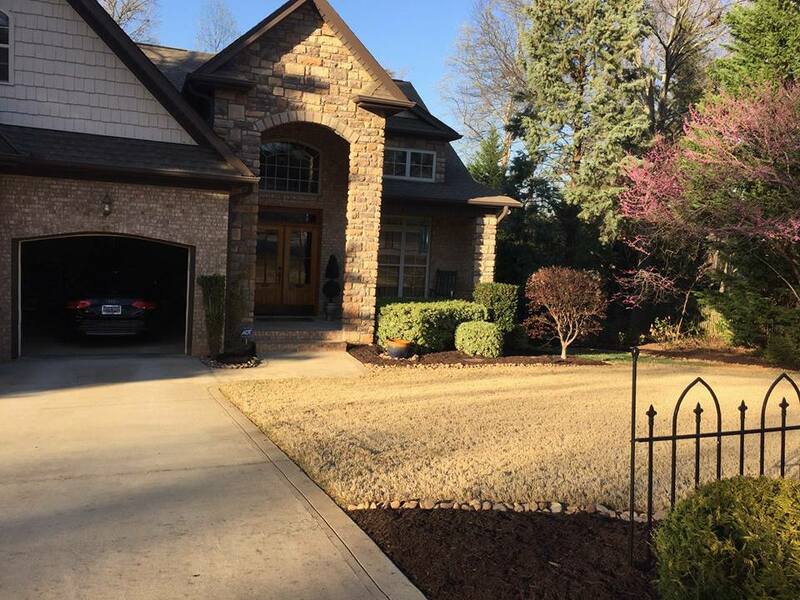 Read for yourself what they have to say and decide for yourself. 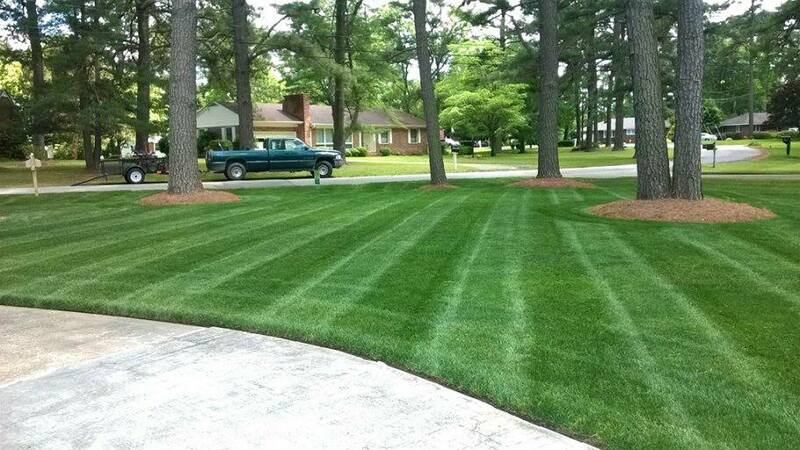 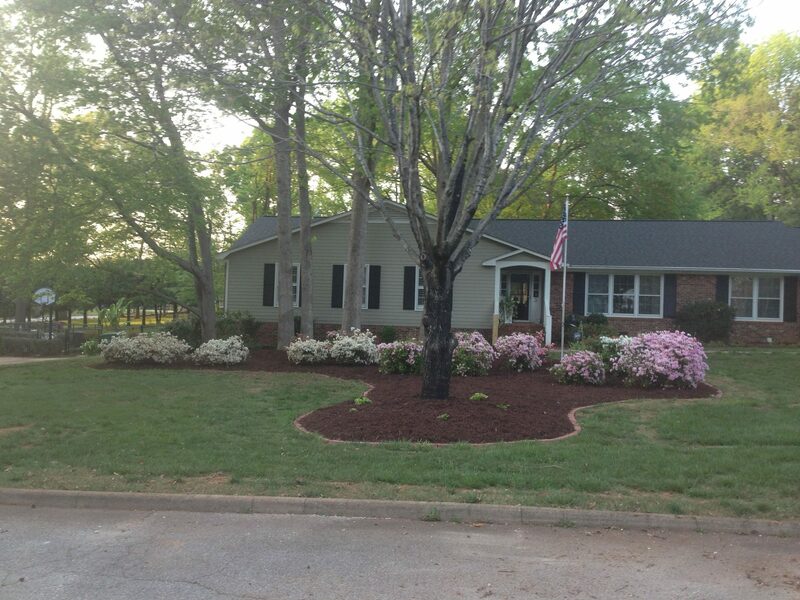 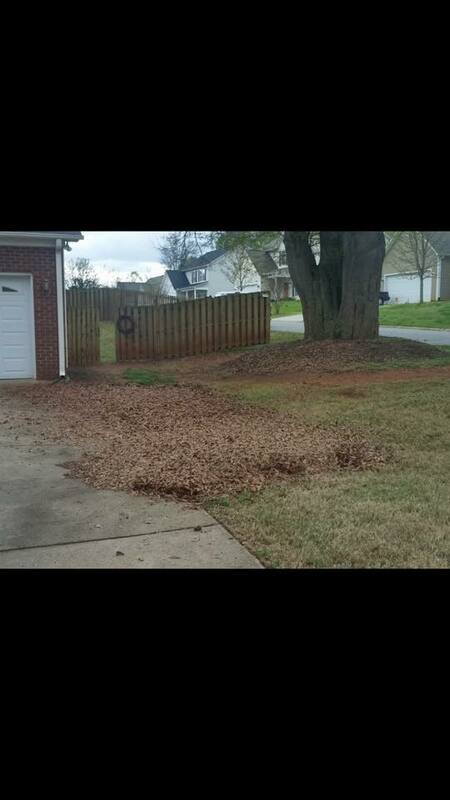 Then give us a call and experience the best lawn care service in the Spartanburg and Greenville South Carolina area.